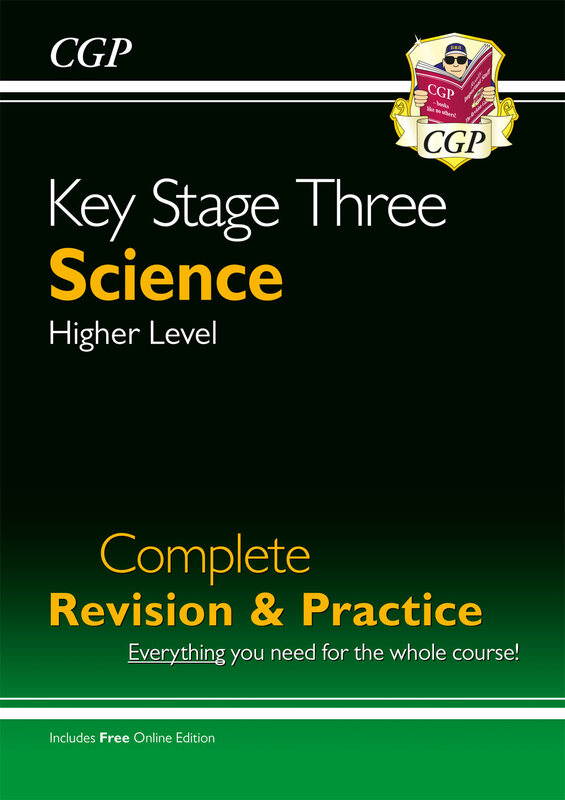 What are the 9-1 GCSEs? 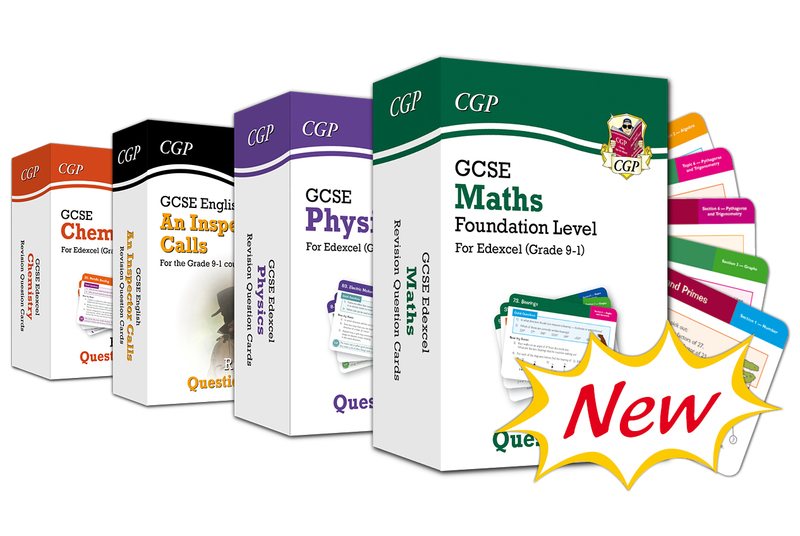 Test students on everything they know with our top-quality new question cards for Science, Maths, English Literature and Geography. 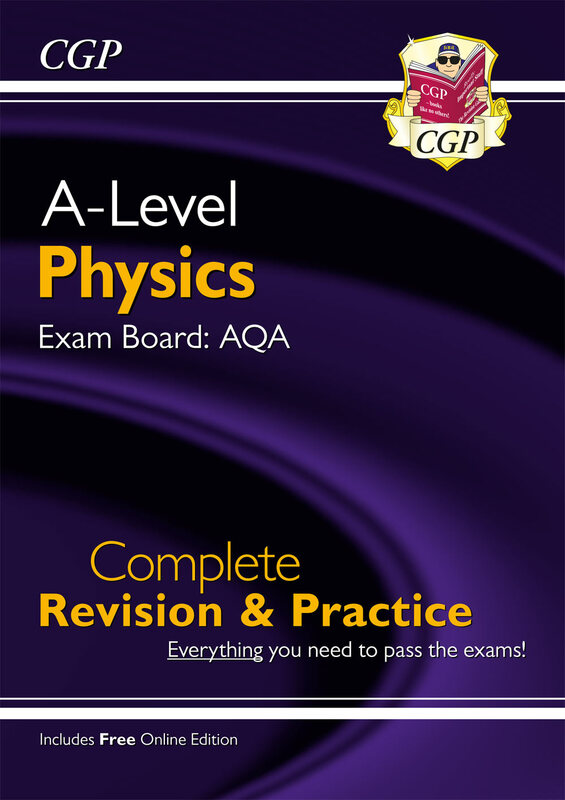 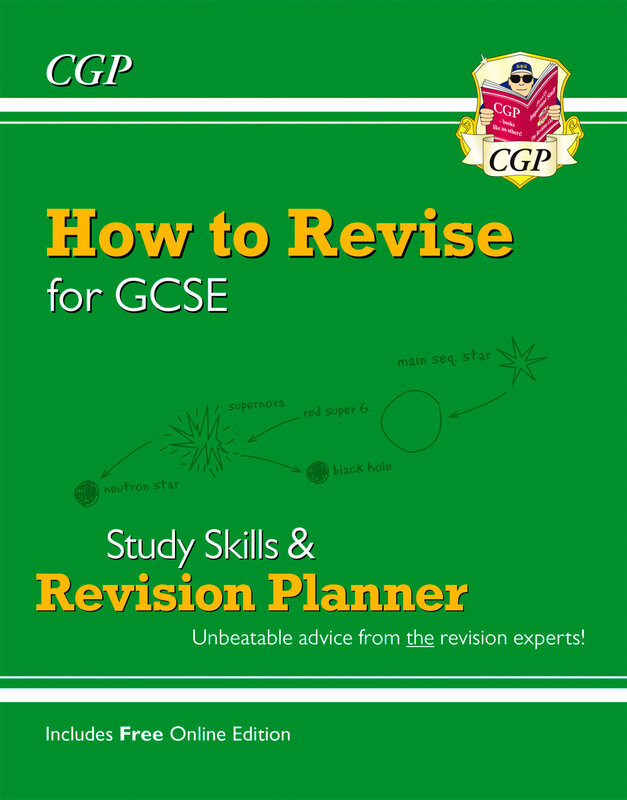 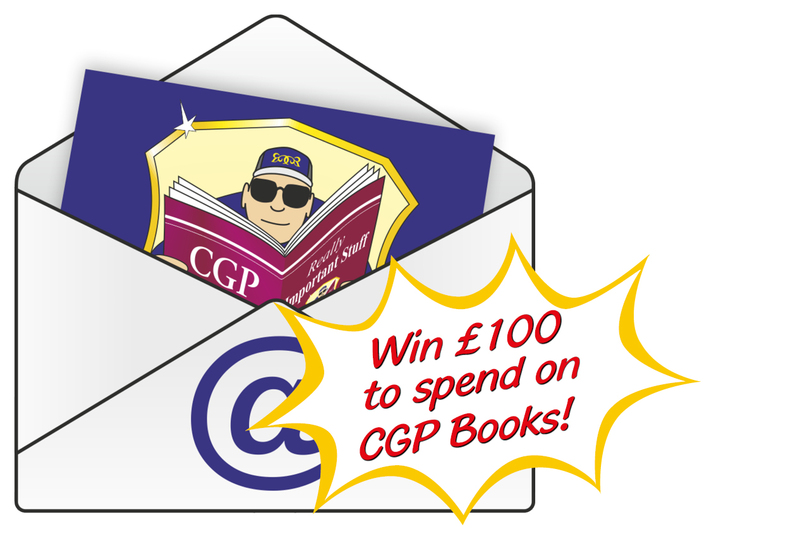 At CGP we understand the importance of revision. 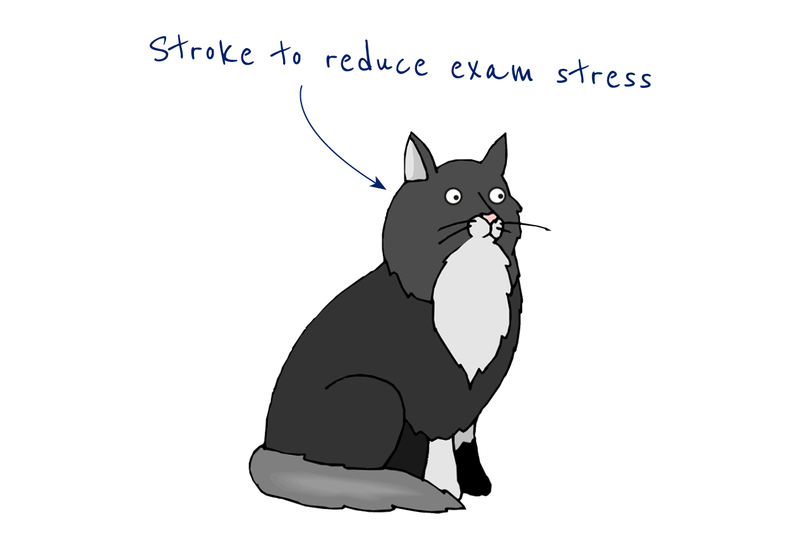 So we locked our top minds in a dark room and asked them to come up with a selection of really helpful revision tips. 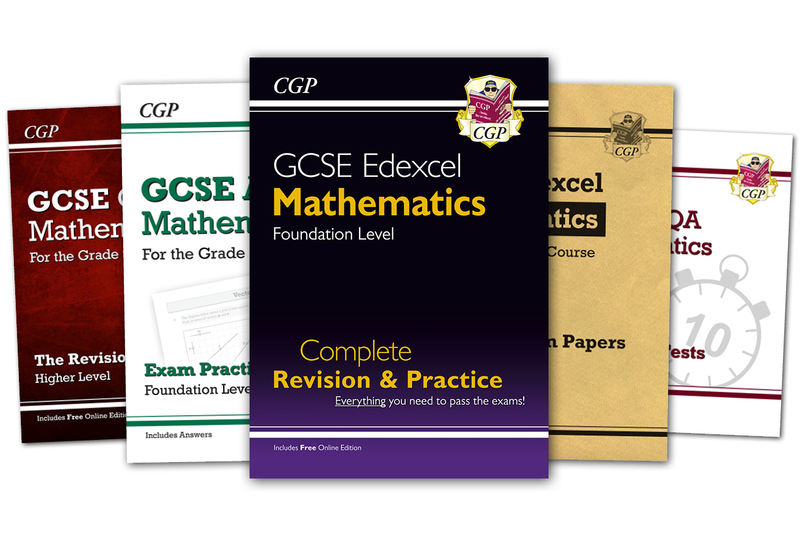 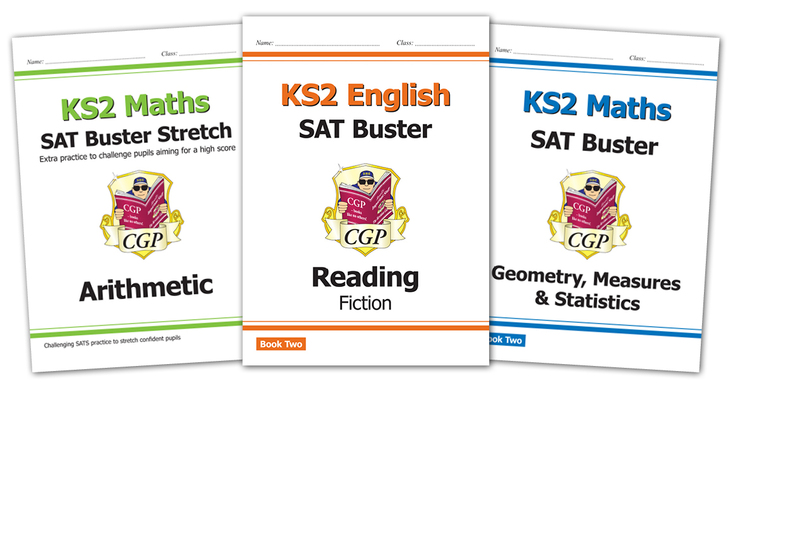 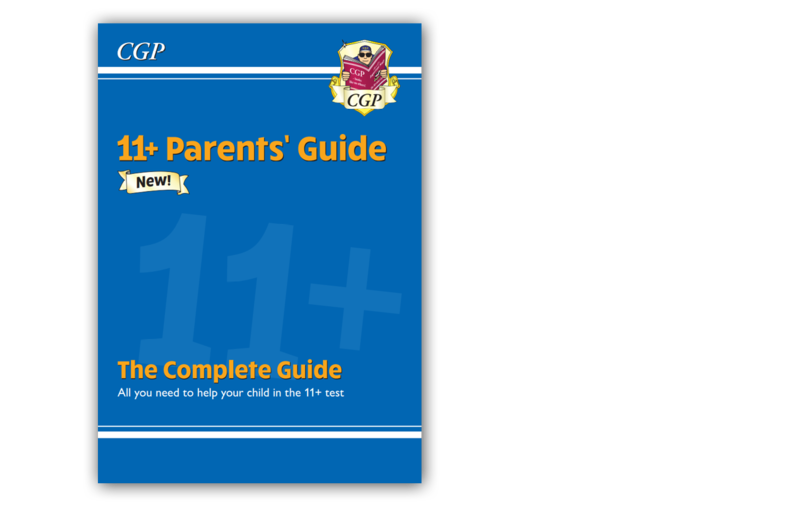 Look no further than our GCSE Maths range for everything students need for a top grade — with brand new 10-Minute Test books for AQA and Edexcel. 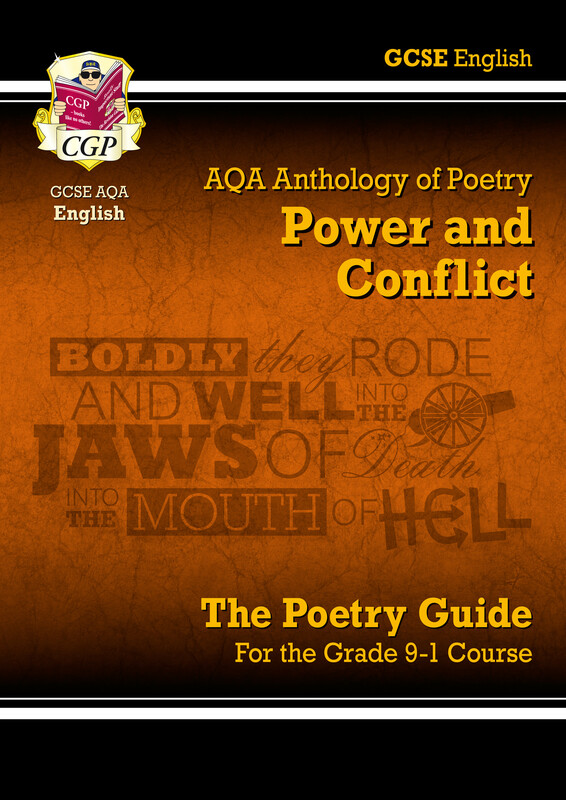 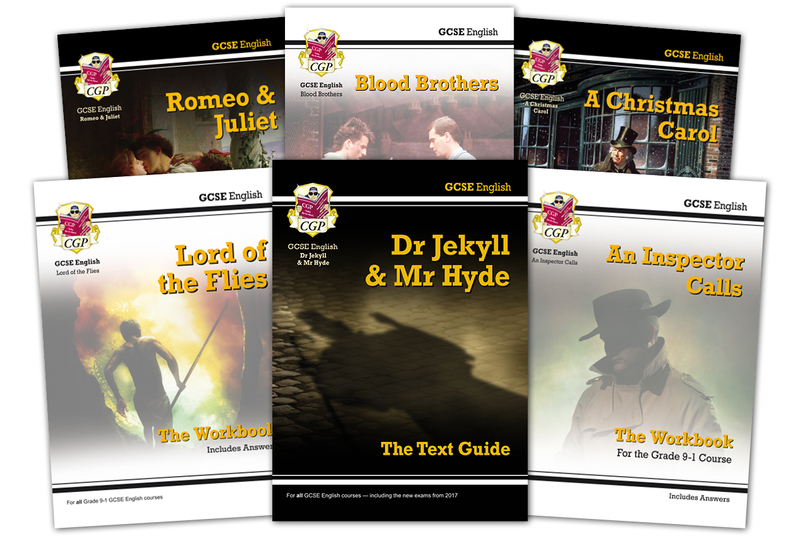 These GCSE English Text Guides and matching Workbooks are packed with in-depth notes and a huge range of questions to make sure students have a rock-solid understanding.